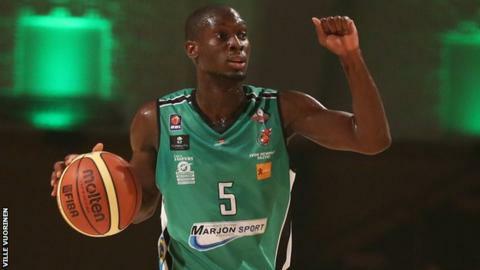 Plymouth Raiders moved up to third in the BBL table after getting their third successive win as they beat Cheshire Jets 100-84 at the Pavilions. Mike Ojo scored 27 points and former Jet Colin O'Reilly chipped in with 22. The Raiders began the game with a 15-4 run but Cheshire fought back to end the first quarter only 26-20 down. But the Raiders extended the lead to eight points at half-time and 10 after three quarters before extending it further in the final period.